A Tyler Roofing Company You Can Trust. The Best Rated Roofing Contractors in East Texas. Estes Roofing and Construction is the premier roofing company with the best roofing contractors in Tyler, Bullard, Troup, Whitehouse, Lindale, Longview and all of East Texas. We are the family-owned choice for all Tyler roofing needs. We strive for excellence in all new residential roofs, commercial roofs, roof repairs, remodeling and construction projects as well as an affordable price tag. It is very common for some form of roof repair to occur to a roofing system throughout its life-cycle. 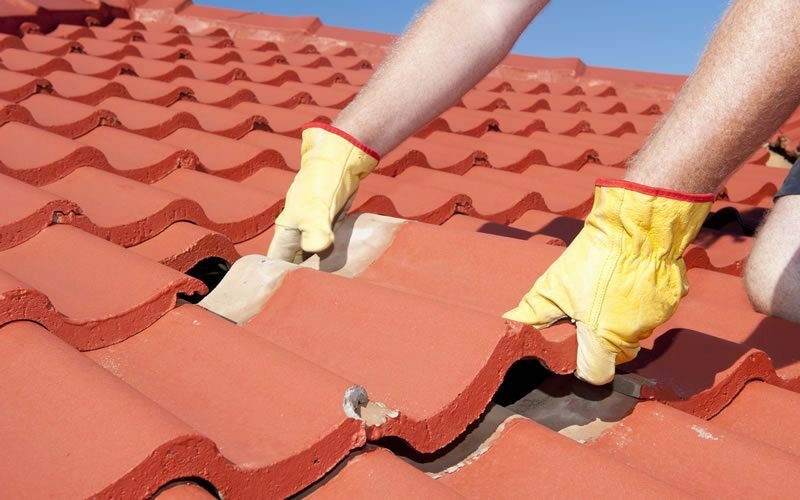 The need for roof repair in Tyler typically stems from four primary factors; the quality of the materials initially used, the quality of workmanship at the time of installation, the amount of maintenance performed on a roof throughout its life and the natural elements that the roofing system endures. 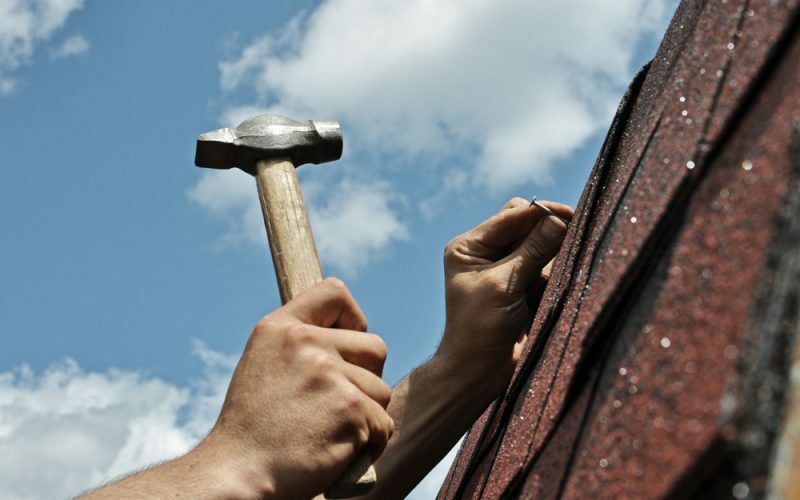 Often times Estes Roofing can extend the useful life of a roof through a simple repair. Other times, more complex roofing repairs are required due to additions to a structure such as a solar installation, AC roof penetrations, or room additions. These roof repairs, in most cases, require the removal of damaged materials, location of a leak or weak point in the structure and reinstallation of new materials which tie into the existing roof. There is a significant difference between truly repairing the leak and glazing it over with a can of mastic. 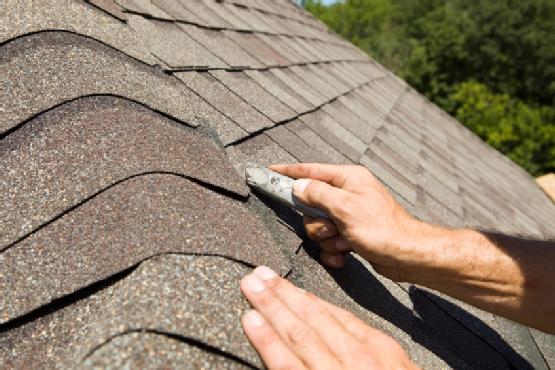 At Estes Roofing, we do not cut corners when it comes to repairs. Unlike many other roofers in Tyler, we won’t even offer you a repair option if we don’t truly believe your roofing system has life left in it and we can fix the problem. At a certain point, the cost to maintain and repair a roof become unbearable and the need to re-roof a property becomes inevitable. 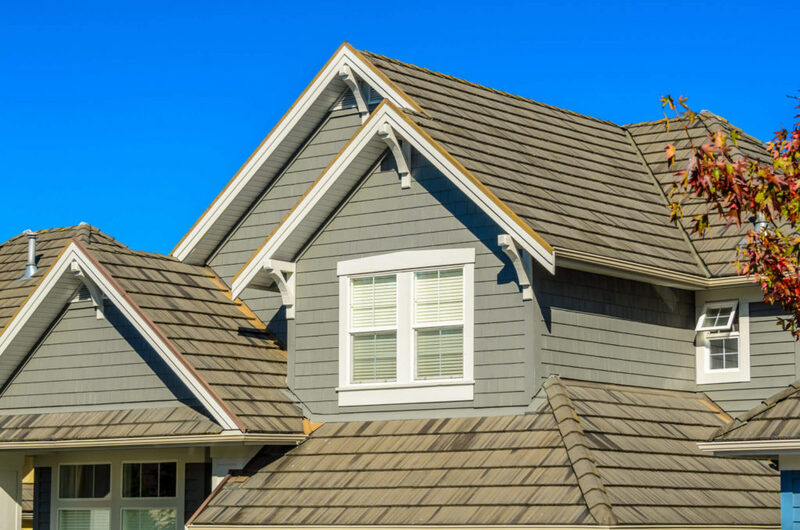 At Estes Roofing we are experts in the re-roofing process, having re-roofed literally thousands of residential and commercial properties throughout our years in the Tyler area. We understand the process can seem daunting and for many people the cost may be one of the single largest investments they ever make in their property. Our team is highly skilled in all re-roof applications, including single-ply, torch, shingle, slate, tile, metal, synthetic and coatings. We will guide you every step of the way, helping to educate you through the re-roof process, while ensuring you choose the best and safest roofing system for your property. Roof maintenance, also known as a roof tune-up, is required by almost every major roofing manufacturer in order to maintain a roofing system warranty. Though maintenance costs are typically the second largest expense for a building owner, if done regularly in a proactive manner, these tune-ups will drastically extend the life of a roofing system and save the property owner significantly in the long run. While some roofing systems require more maintenance than others, it is generally recognized as good practice to perform an annual maintenance on a roof. A typical roof tune-up includes removal of all debris from the roof, drains and gutters, caulking and resealing of all roof penetrations, repainting of roof flashings to protect from UV and in some cases hosing down the roof itself. Though it seems like such a simple task for a building owner, it is surprising to us how often building professionals ignore roof maintenance in the Tyler and Longview areas, placing them in a much more costly and reactive position when problems occur. Don’t make this costly mistake, let Estes Roofing put together an effective roof maintenance program to meet your budget and needs. Too often we hear the story of customers being overcharged and under serviced by other roofing companies. Estes Roofing and Construction has an extensive record of being straightforward and dependable with our clients. Schedule an appointment with us to find out how we can help! Founded in Tyler, Estes Roofing and Construction is your top choice for professional roofing work. Made up of a team of skilled roofing contractors, our company has over a decade of experience and is fully licensed, bonded, and insured in the state of Texas. When it comes to the Tyler roofing industry, there’s no better choice than Estes Roofing and Construction— contact us today for your free estimate! Most homeowners do not realize just how important their roof really is. As your home’s first line of defense from storms, wind, and other elements, your roof is an integral part of the structure of your home. As a result, it is extremely important to make sure it is maintained properly. For example, did you know that a leaky roof can lead to permanent water damage? Indeed, while that tiny leak may seem insignificant now, over time it can cause mold and mildew—which in turn, often leads to rot, structural damage, and even health problems such as asthma and/or allergies. Due to the role your roof plays in the protection of your home, it is more important than ever to hire a professional roofing contractor if your roof is in need of repairs or maintenance. As a homeowner, you are entitled to a new roof if your home is damaged by storm, so check with the company that provides your homeowner’s insurance to find out if you can make a roof insurance claim. Contact Us for a FREE Quote on your Roofing and Construction Needs! We offer a full range of professional roofing, construction, and building experience for all of your residential and commercial roofing needs. Customer satisfaction is a top priority for Estes Roofing and Construction, to prove it we provide a Workmanship Warranty for up to 5 years. From our free roof inspections to our full insurance assistance with all claims, Estes Roofing strives to be your affordable roofing contractor. Concrete, Slate, and Clay tile roofs are all a smart choice for homeowners, architects, builders, and remodelers. Whether your interest is durability, color selection or energy efficiency, we have the tile roof to fit your needs. A tile roof installed by Estes Roofing will provide architectural distinction, add durability and enhance the ‘curb appeal’ of your home. Whether you are staying in your home for years to come or plan to sell your home in the near future, a tile roof will help increase the home’s value. 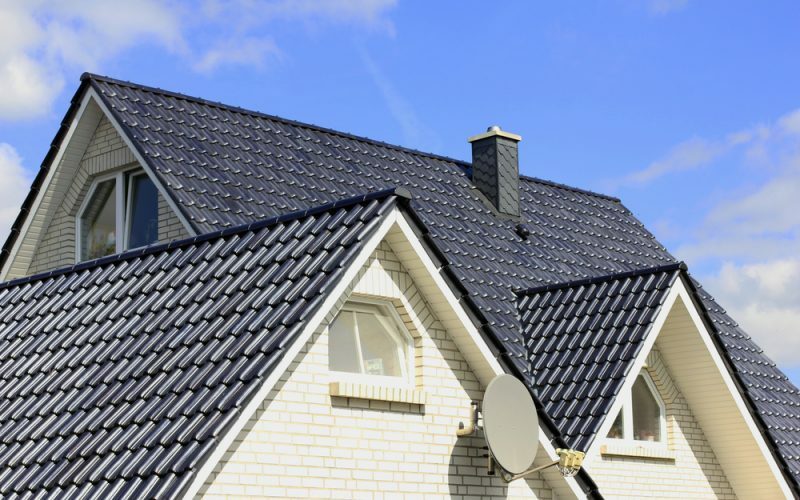 Through rain, hurricane force high winds or hail, a properly installed tile roof can withstand the elements providing years of worry-free performance. Tile roofs can help to lower energy costs by reducing heat transfer through air circulation under the tile and through the inherent insulating properties. 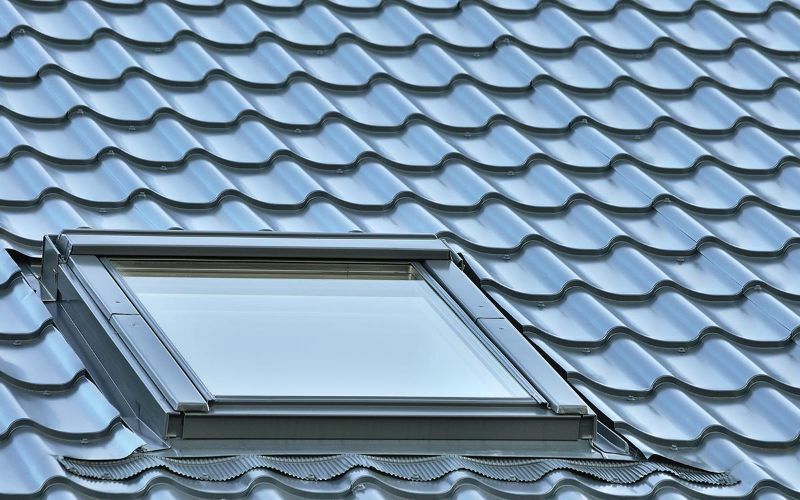 When you consider that a tile roof will last for the life of the structure, the full life-cycle cost of the roof is quite affordable when compared to other roofing materials, especially if proper underlayments are used. 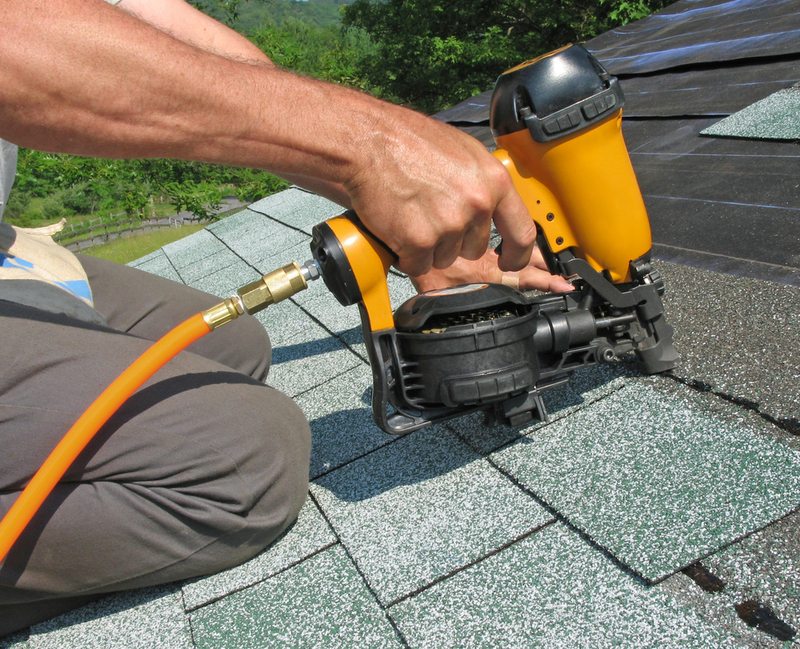 With regular maintenance, the hassle and expense of reroofing is minimized. 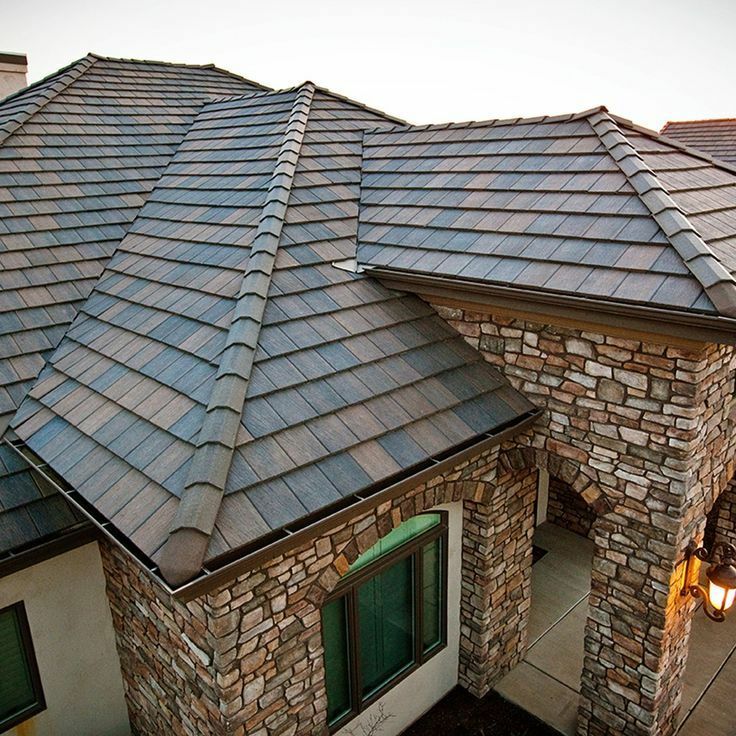 Synthetic roofing systems are a terrific alternative to traditional shingle materials. 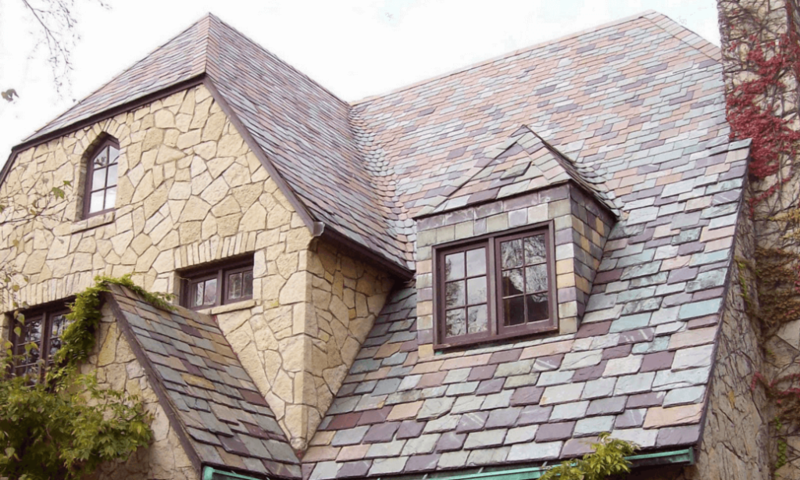 These composite roof shingles are virtually indistinguishable from real slate and wood roofs. Boasting Class A fire ratings, Class 4 impact-resistance, strong warranties and lightweight systems, these polymer-based roofing systems, though more expensive than asphalt shingles, provide an incredible traditional look, with long life expectancies. Prior to hiring a roofing contractor, you will need to do a bit of research. 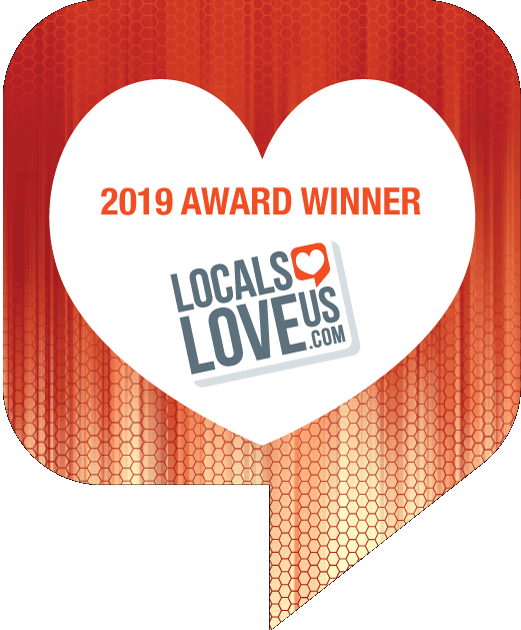 Ask friends and family members for referrals, read online reviews, and check with the Chamber of Commerce or Better Business Bureau in your area to make sure the roofer you select is qualified to handle your project. 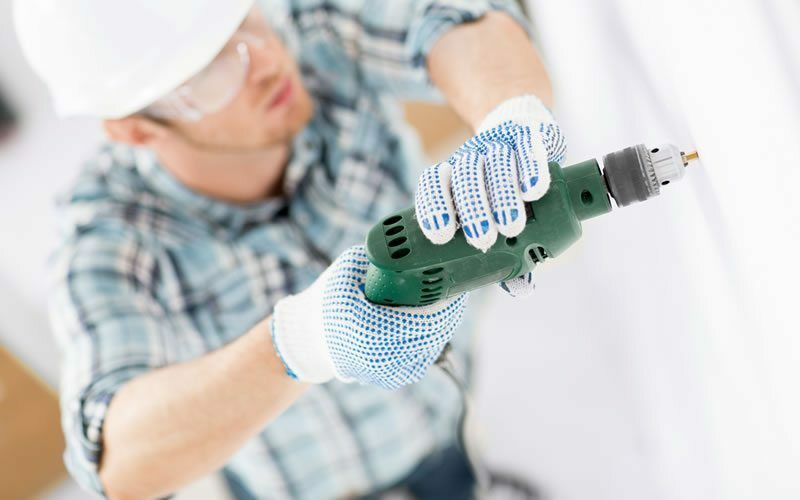 In addition to confirming that the company itself is licensed and bonded by the state, you should also verify that those credentials apply to any subcontractors who work for the company. Finally, make sure you get all guarantees, promises, and estimates in writing prior to hiring a roofing contractor. Along with this information, you should ask the company to provide a projected start and end date, and find out whether a building permit is required before any work is started (and, if a permit is needed, be sure to find out who is responsible for obtaining it—you or the company). At Estes Roofing and Construction, we believe your roof is the most important part of your home—and we treat it that way. From new roofs to reroofs, we handle all of your residential roofing and commercial roofing needs, including repairs, maintenance, and consultation services. 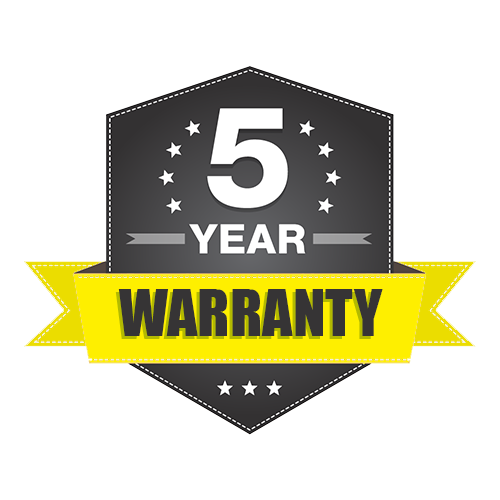 And, because we take pride in our workmanship, all of our work is backed by an extensive 5-year warranty. We have a variety of roof styles and colors available to ensure that your roof will match your existing structure and meet your individual preferences. For a free quote on your roofing needs, complete our short online form today. Or, contact us during business hours—Monday through Saturday, 8:30 am to 7:00 pm—at (903) 707-2219. Just leave a message on our 24-hour emergency hotline to reach us outside of operating hours. Remember, when it comes to your roof, you can’t afford to put it in the hands of amateurs. Contact Estes Roofing and Construction today to put one of Tyler’s most skilled roofing companies to work for you. 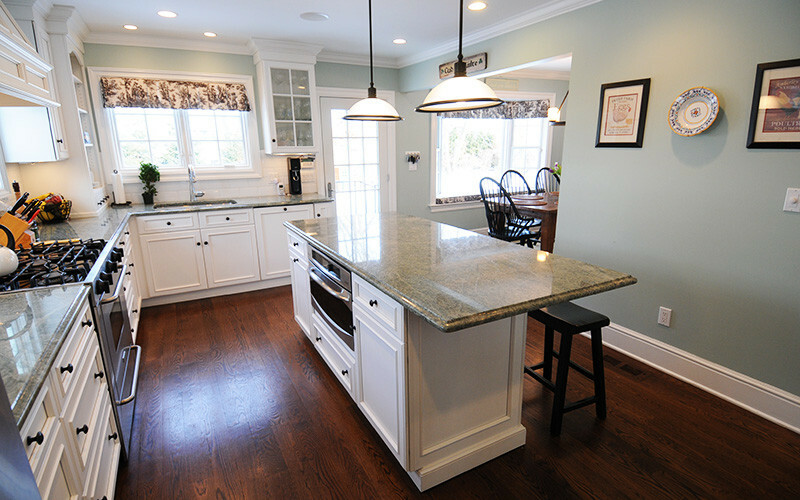 With all of our services, from remodeling to new construction – No job is too big or small!